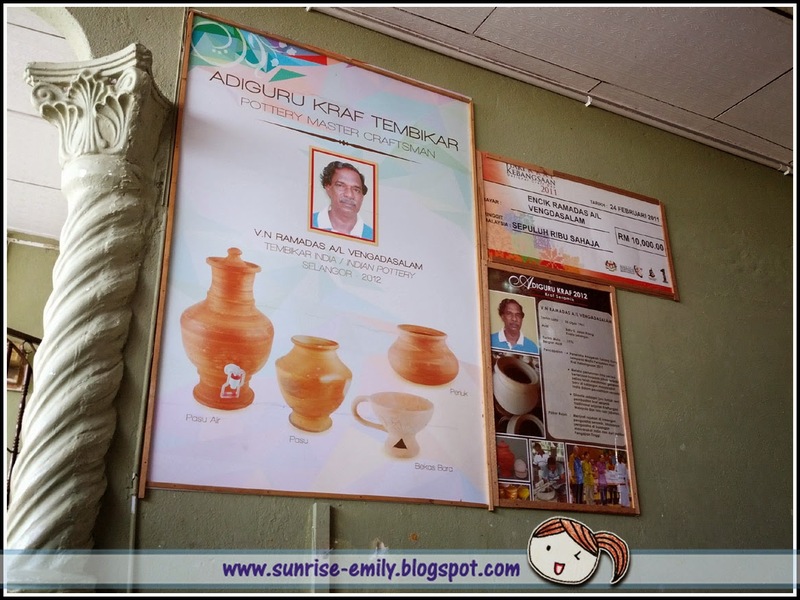 Last weekend I went to Muar for my third time. 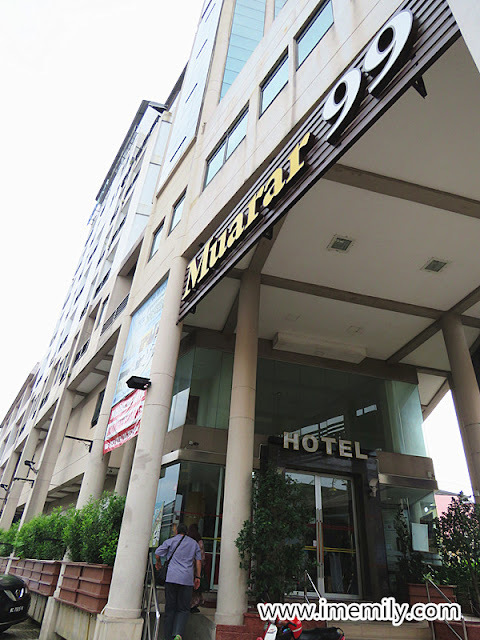 I stayed in Muarar 99 hotel which strategically located in the town looking at the Muar bridge. The shape of this hotel is in a triangular shape. I already spotted this building during my second visit because of its unique outlook. Yet I managed to get a better understanding of it. 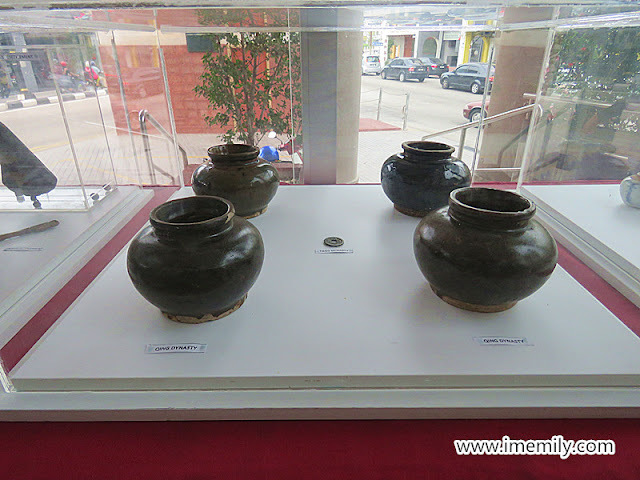 Mr Tai, Muar tourism officer said this hotel is transformed from an old fort. This history I will explain further when you continue to read the rest of my sharing. 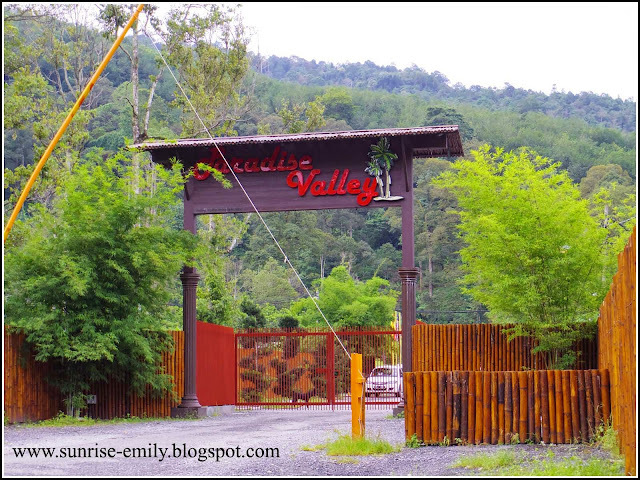 Well, I had been arranged to overnight at this hotel for a night to join Maserati and luxury car tour the next morning. 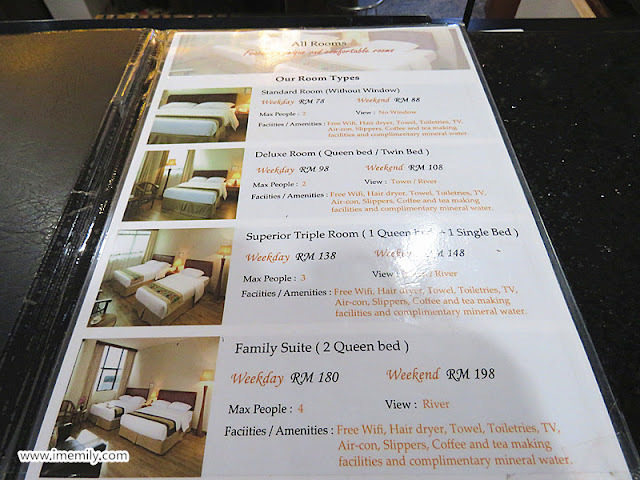 The room rate starts from RM78 (standard room) which is without window. That's how my deluxe room looks like. It's a bit messy as I forgot to take a picture before I messed up. 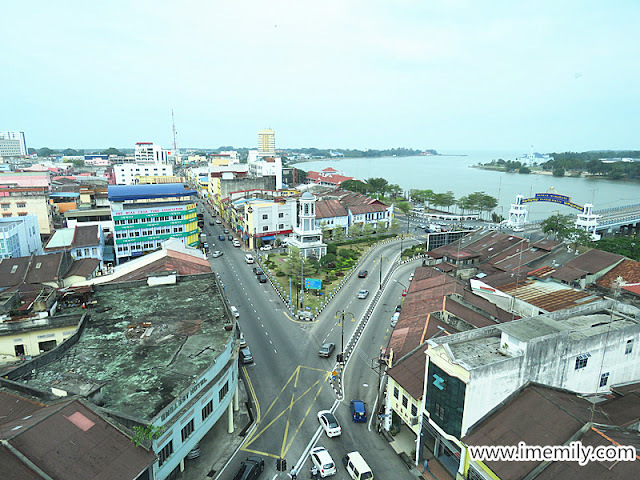 One can view Muar river and the town from my room. 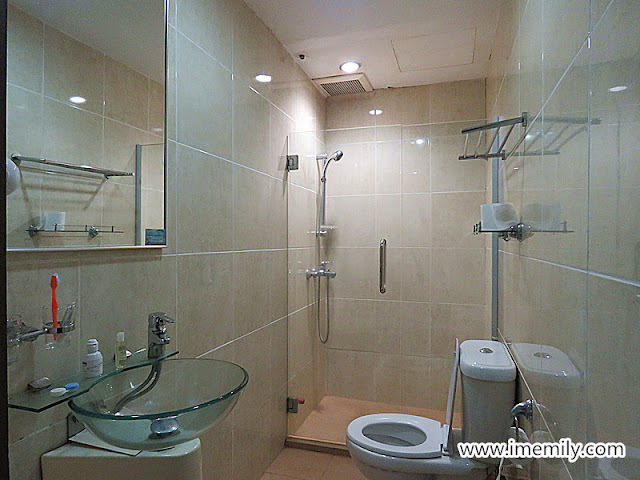 Mineral water, kettle, hair dryer are provided. But one has to call reception to ask for the iron. As I said the hotel is in a triangular shape, we can see the road in a cross shape. There are some histories recorded at the board in the lobby. I just too rush to have time to read for these. 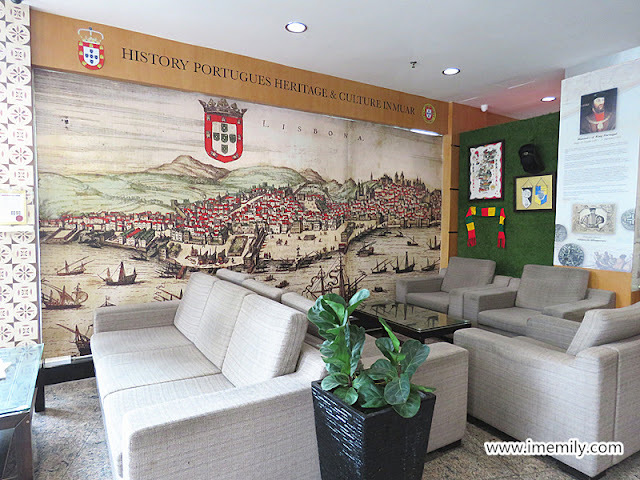 The remaining in the basement of this hotel before being reconstructed is displayed in the lobby. 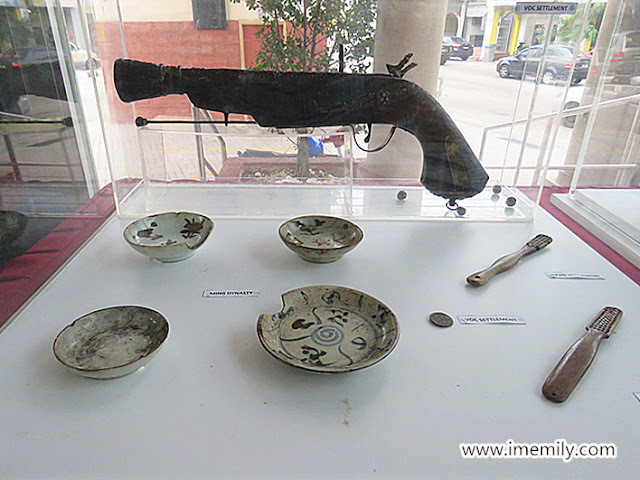 Those items believed originated from Portuguese settlement, VOC settlement, Tang dynasty, Ming dynasty, Qing dynasty, British settlement, Japan settlement. There is an old map featuring the famous Alfonso de Albuquerque which I always read about his name when studying our Malaysia history. 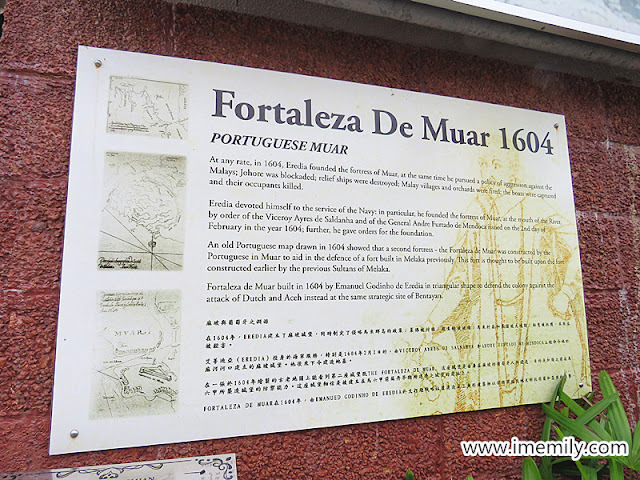 Fortaleza de Muar was Portuguese fort built during Portuguese settlement but being demolished. 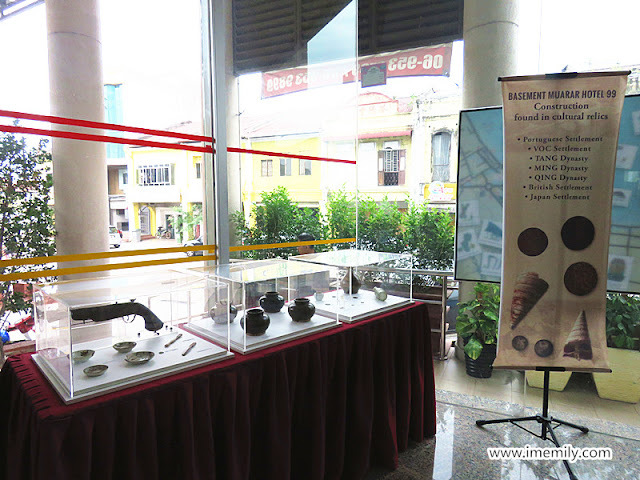 The original address for the fort is unknown but people believed Muarar 99 hotel is where the old fort located. 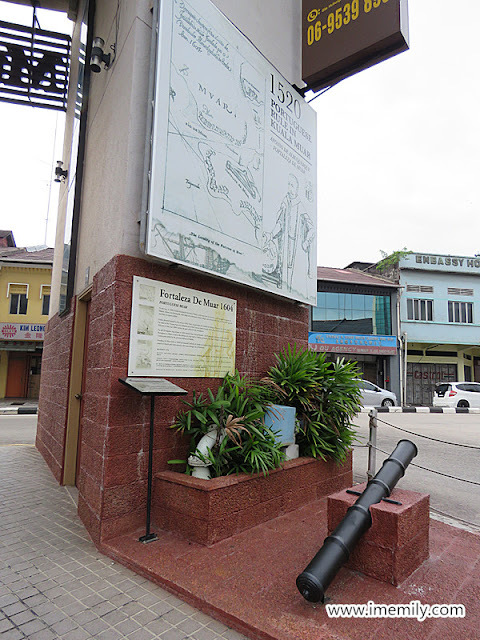 "Fortaleza Muar The Fort Muar, also referred to as Fortress of Muar, was located at the mouth of the Muar River, about twelve leagues south of Malacca in Malaysia. 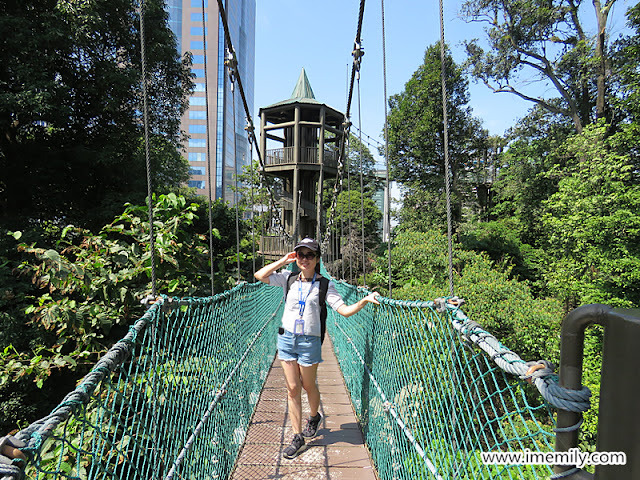 This river marked the southern boundary of the territory traditionally assigned to the jurisdiction of the former sultanate of Malacca, which moved to the Portuguese administration. 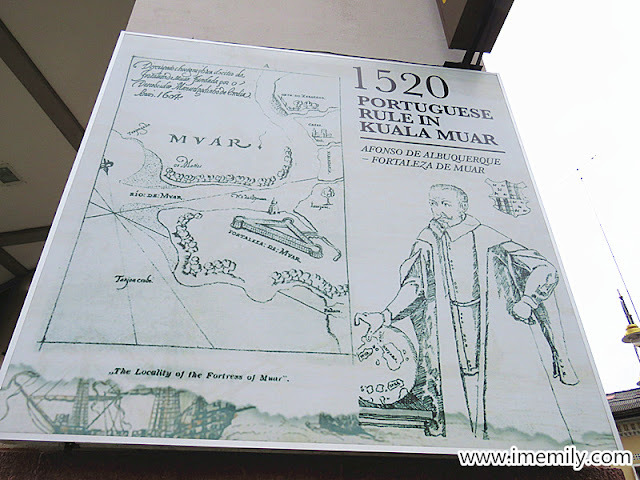 Portuguese fortress near fort was "Muar River". It was built by Manuel Godinho de Eredia construction in 1605 ,at the mouth of the "River Bentayan" of a fortification in Muar. The fort was triangular and had round towers at each corner. Also this fort no longer exists, Measurement was given as 181 fathoms per side & rear length that is about 292 fathoms , the whole area around the fortress about 654 fathoms , when the Portuguese are in the same area to build fathom triangular fortress Forteleza de Muar Muar and Malacca pentagonal fortress Forteleza de Malacca. 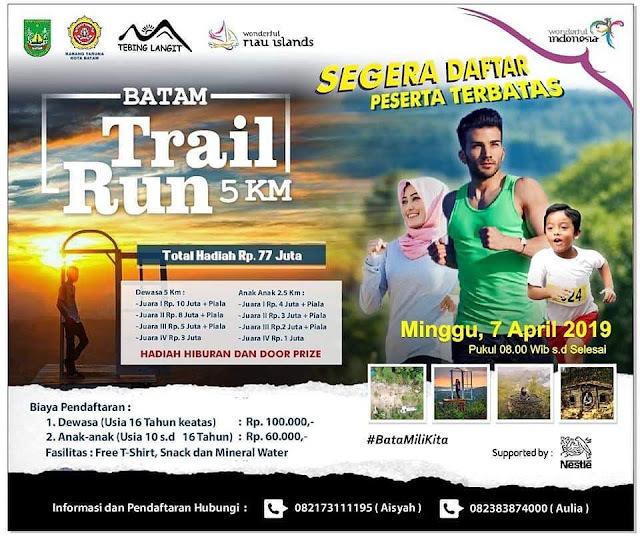 The Portuguese through the creation of Fortaleza De Muar , the castle was destroyed by Aceh in 1615 and following year 1616. At last, the occupation of Dutch people had increase the destruction of the castle. Even though there was no evidence for the existing castle, however moderator has at least nine data to prove the existence of current castle in that location. Drawings that Eredia left probably never have gone from simple sketches of time subtitles appearing thereon do not agree as to the date of the foundation in 1603 and another in 1604. Despite being the largest Portuguese author who transmits knowledge about the Malay-Indonesian world, much of the information Eredia left us are speculative digressions, full of easily recognizable contradictions by comparing different texts of his own. Even thought there was no evidence for the existing castle, however Researchers has at least nine data to prove the existence of current castle in that location." 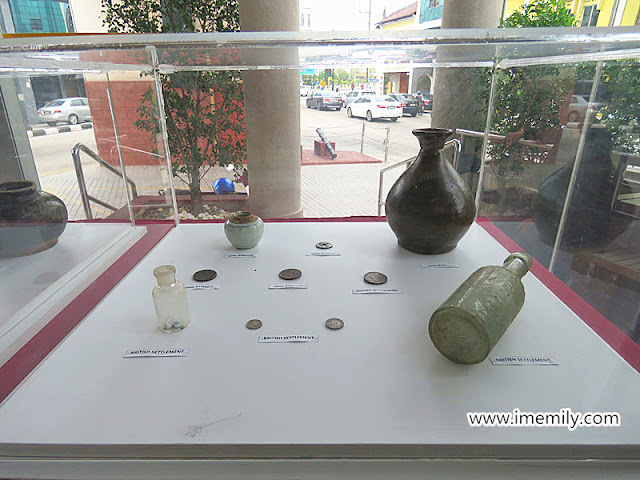 Never I know Muar is also rich in history just like Melaka. 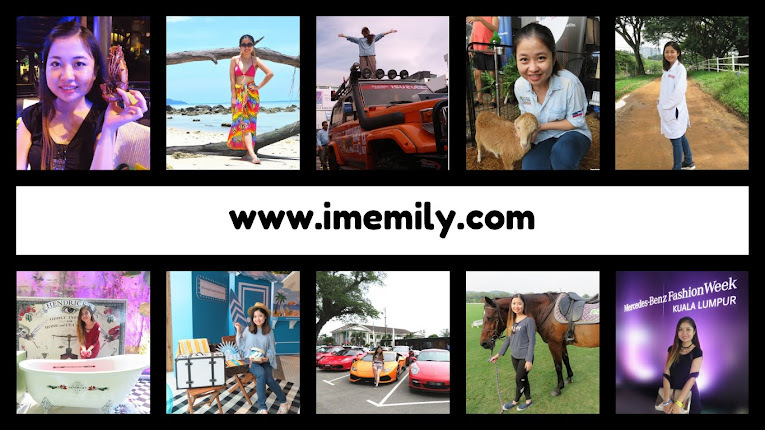 Melaka and Muar is just an hour drive! 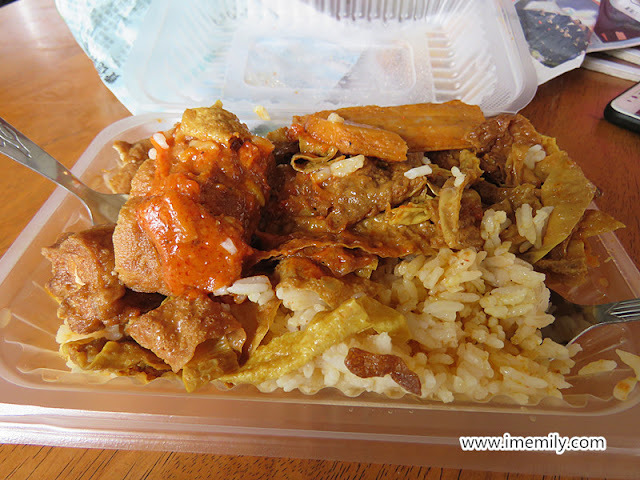 Waking up in the morning, I was served with the curry rice :D OMG I so love it! 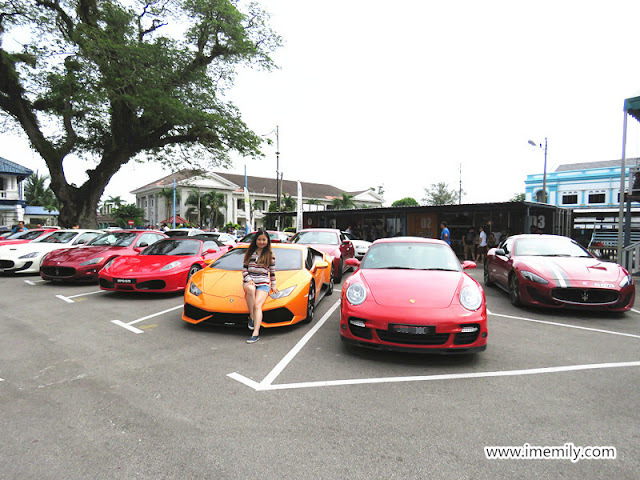 Then I just hop into a Ferrari that owned by a local Muar people to welcome Maserati sports car club members. 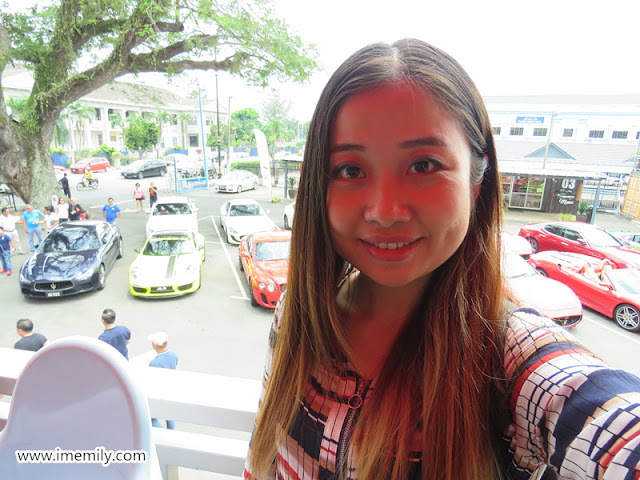 The ride in Ferrari was thrilling especially the VROOMMM... angry noise when the car picks up. Maserati cars are designed in 2 or 4 seaters. Muar is famous for Asam fish. But then different people favour different shops. My friend brought me to a different place when I was there for the first time. 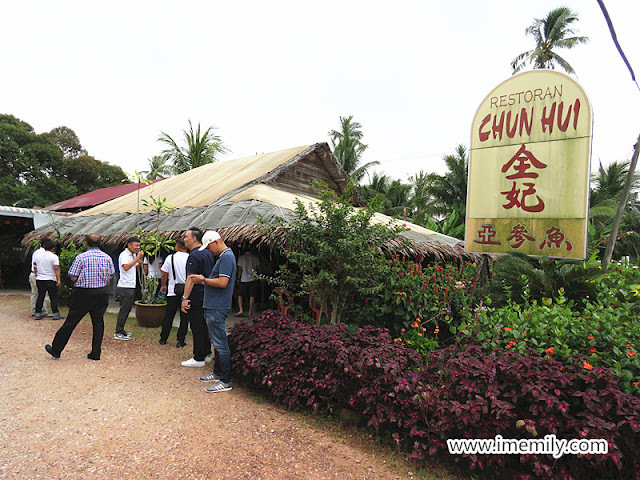 Chun Hui is located at the roadside, I saw a photo of owner together with Sultan Johor hung at the wall in the restaurant. Perhaps this shop is famous? While waiting for our lunch to be served, I asked if others who sat at the same table could let me see their keys and took some pictures. 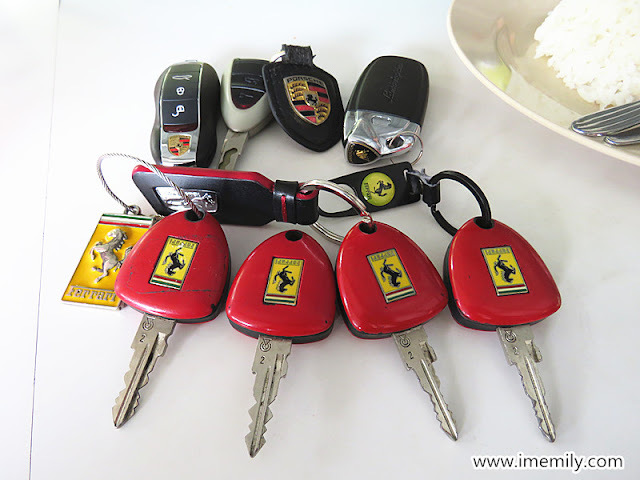 The car key designs of the luxury cars are rather simple which I never expected. Perhaps they put more emphasis on the car performances rather than the functionality. Or I expected too much for sports car also to be a smart car? 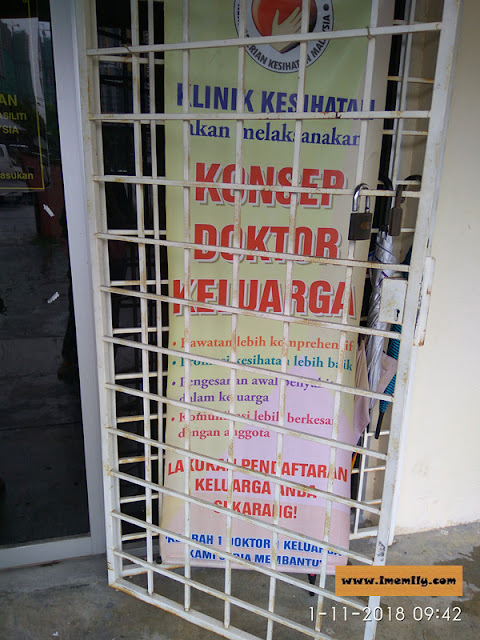 Next, we went to Laman Oleh Oleh to have Musang King durian. 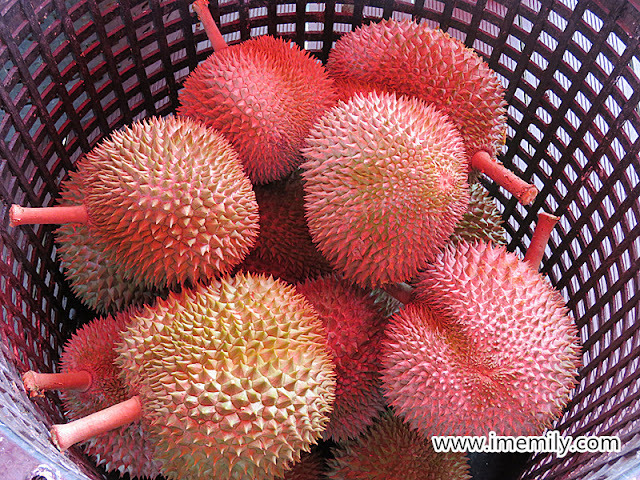 A bit sad that I did not get to try the D13, local Muar durian as someone suggested to try it. 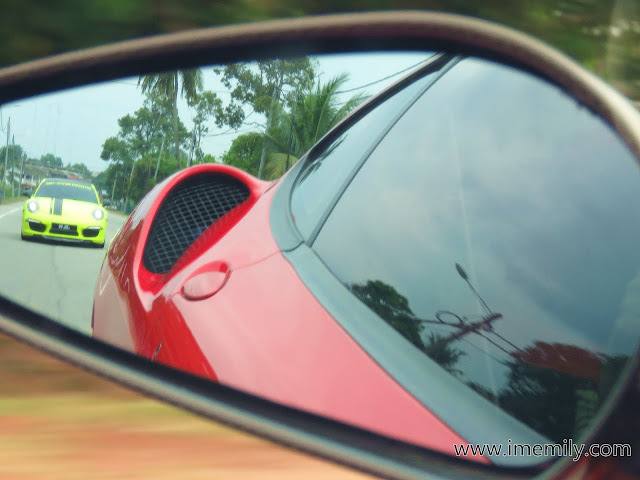 This time about 10 police officers escorted us to smooth the traffic while we were in Muar. 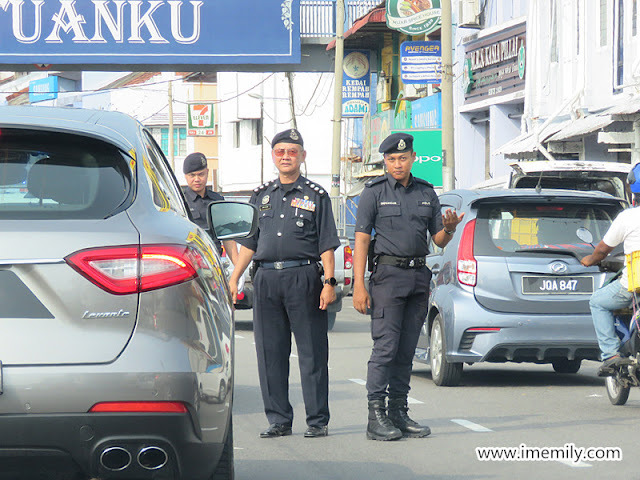 But I felt strange why was not the traffic police officer in white uniform but PDRM? Whatever it is, I still grateful to have them on board. The final stop before we headed back to KL was Kopi 434. 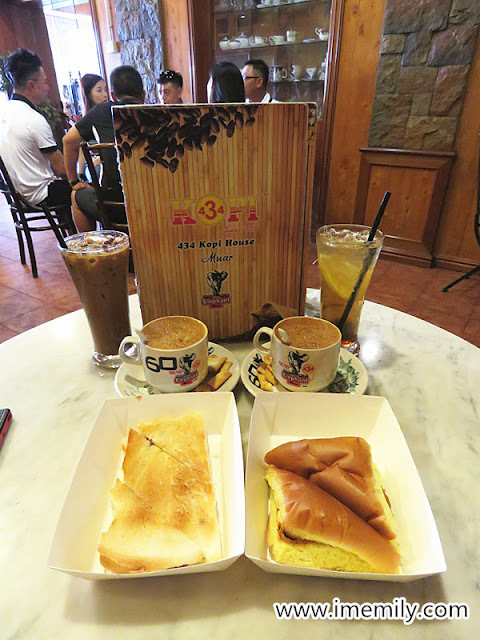 They said if you never try Kopi 434, you never been to Muar apart from otak otak. 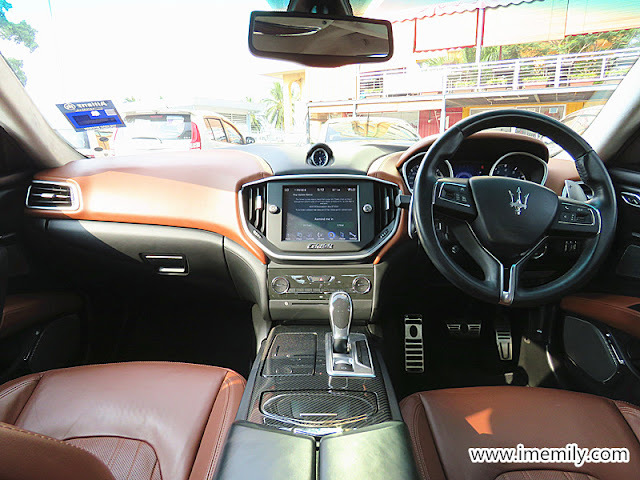 That's the Maserati 2014 version that I get to have a ride on the way back to KL. I like the leather seat which feels classy. 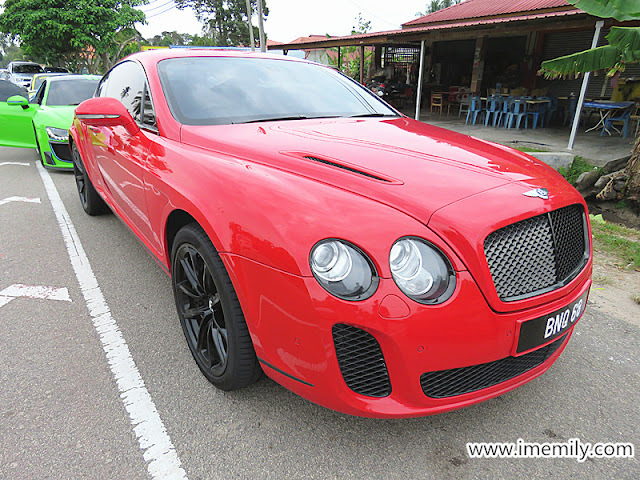 It is a 4 seaters car but with sports car functions. 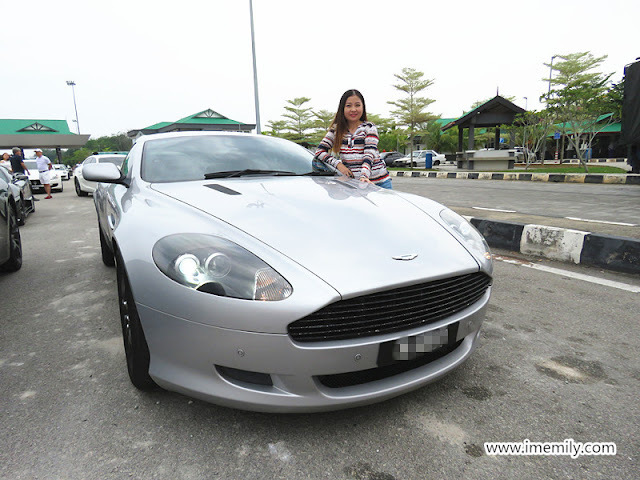 It means sports car not only for a couple but family-friendly too! 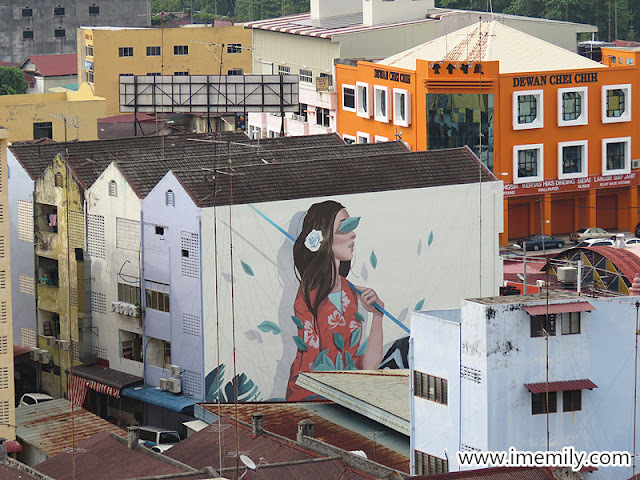 hehehe indeed muar is interesting! Happy Birthday! I hope you have a great one. Also thanks for sharing the history of the hotel.